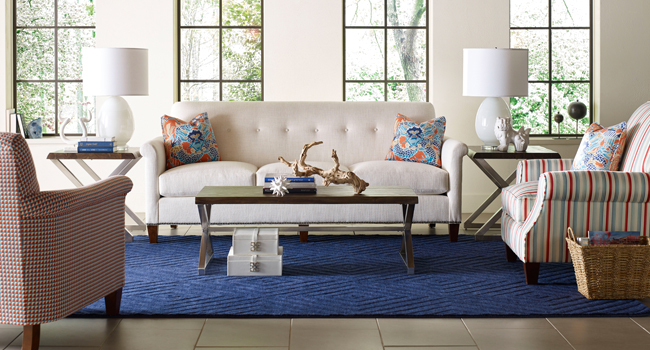 Flip, Polish & Condition || Spring cleaning tips to keep your furniture looking new. 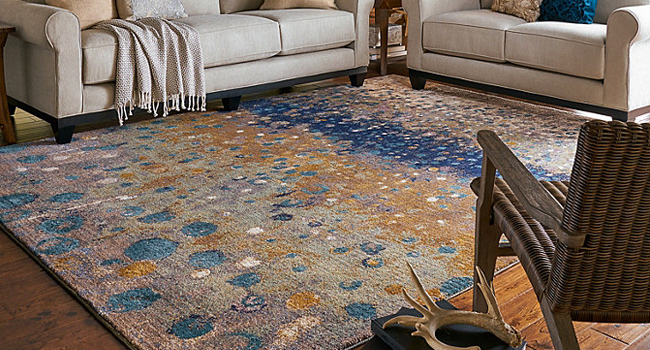 Area Rugs || Keep those carpets looking as beautiful as the day you bought them. 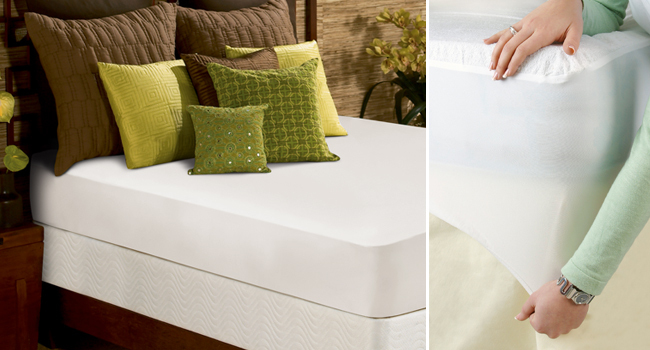 Ever-Changing Furniture || The versatility of slipcovers & how to care for them. 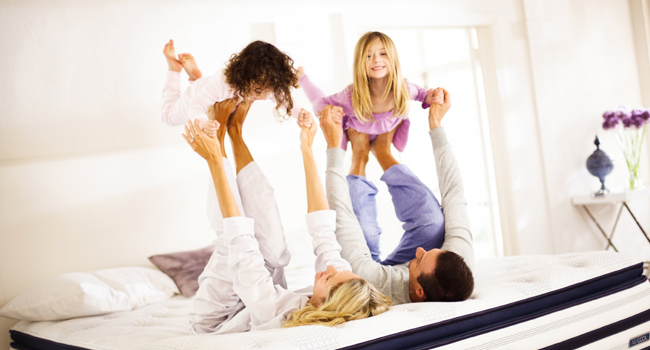 Mattress Protection || Extend the life of your mattress to get the most out of your investment. 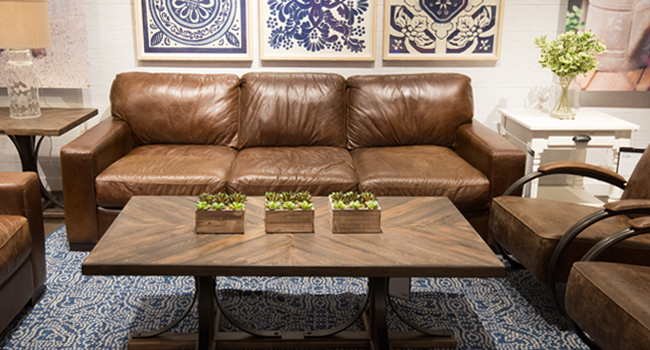 Care Guide for Leather Furnishings || Proper care and maintenance of your leather is key.